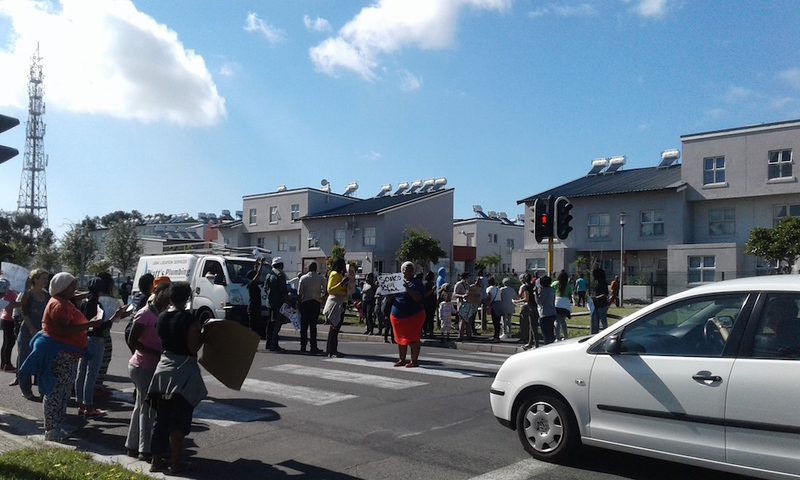 On Monday residents of Steen Villa, a social housing complex in Retreat, in the south of Cape Town, blockaded Military Road preventing cars from passing. 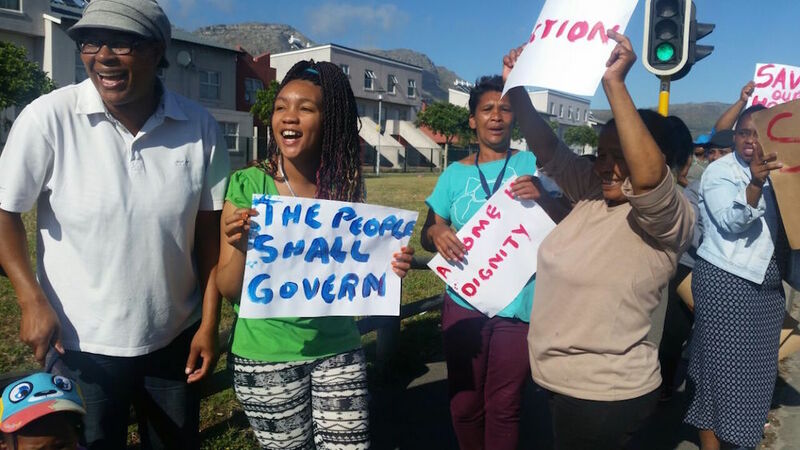 The residents were protesting after hearing rumours that many families would be evicted by the managers with the Social Housing Company (Sohco), which manages Steen Villa. 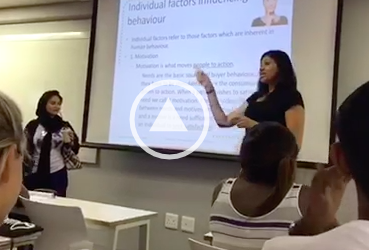 Sohco is a low-income housing non-profit organisation that works with the City of Cape Town. A resident who asked to remain anonymous told the Daily Vox that they had been involved in a long ordeal with Sohco regarding the increases to rental prices in the complex, despite Steen Viilla being a social housing project intended for low-income families. â€œLast month they tried to evict 600 families but we managed to stave it off, then we heard a rumour that theyâ€™d try again today, so weâ€™re protesting again,â€ the resident said. Heather Maxwell, an official from Sohco, confirmed that there were a number of eviction applications currently in the legal process, but that it was significantly less than 600 families involved. She denied rumours that evictions were scheduled to take place on Monday, but said the eviction applications were underway as a result of residents not paying rent. Another resident of Steen Villa said Sohco is involved in an elaborate scheme to exploit residents in its Cape Town, Durban and Johannesburg complexes. â€œSohco get funding and subsidies from the City and government to build social housing, but then slowly start raising the rent beyond what people can afford and evict them. They then make the housing available for private rent,â€ the resident said. Brett Herron, the City of Cape Townâ€™s mayoral committee member for transport and urban development confirmed to the Daily Vox that Steen Villa complex is a social housing project built and operated by Sohco, which is an accredited social housing partner. However Herron said the City was not involved in the evictions as it does not partake in the day-to-day management, strategic or operational decisions of Sohco. â€œThe City supports our social housing partners by providing land at discounted prices or long-term notarial leases. Also, beneficiaries are required to pay rent â€“ failing to do so will render the social housing model a complete failure,â€ said Herron. Residents say rent used to be R800 per month two years ago, but it is now R2 000 and increasing monthly. â€œI donâ€™t understand how they can claim this is low-cost housing, when theyâ€™re increasing rent by 16% almost every month,â€ a resident commented.